So I purchased/built this computer back in the January/February time frame so that’s why most of the prices are consistent with then. This was my first attempt at overclocking a computer, so I didn’t want to go crazy just in case I burned it up. In the months since I put it together, I’ve been nothing but pleased with it. It runs quiet, it plays all the games I want to, and most of the prefis will be used when I build another computer and use this as my “guest” computer. I do plan on upgrading it to a i5 4690K and a GTX 970 at some point in the near future before building a completely new setup for myself. 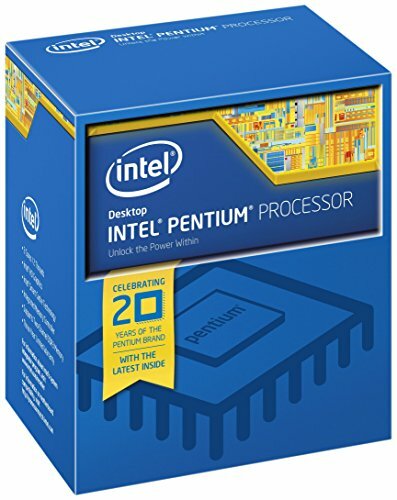 CPU: I went with the Pentium G3258 because well it’s cheap, and overclocked. When doing my testing, I was able to push it to 4.8, but the volts were far too high for my liking (1.355) It was stable, but just running far too hot for my taste (73C), and too many volts. I’ve had it running at 4.5 absolutely stable and 1.275V with the average temp being around 55C ish since January with no issues. Cooler: The H55 has an excellent reputation, and it’s something I can use when I decide to upgrade. 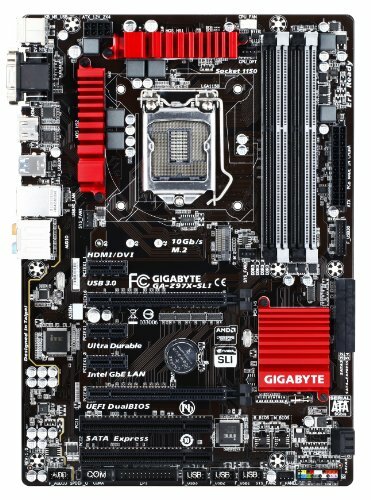 Motherboard: The Gigabyte GA-Z97X-SLI was the cheapest bundle board I could get that had a quite good reviews. It is more than sufficient, and I’ve had zero problems with it. 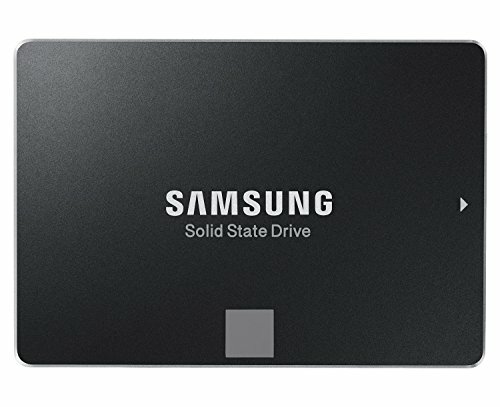 Storage: The Samsung 850 EVO speaks for its self. They have both been outstanding, and the read/write tests were right on par. Graphics: The MIS twin Frozr 960 has done quite well in playing games. I mostly play league, TF2, Civ 5/Beyond earth, Skyrim, the Total War series, SC2. I’ve been able to play everything at high or ultra-settings usually well above 60fps. Case: I bought the HAF a solid year before I even started the computer. I would have liked to go with a different case. Not to say that there is anything wrong with it, it was superb to work with and build, just a different taste preference. PSU: Corsair PSU’s are just good solid PSU’s. WIFI: The 4800 has done very well. Will be upgrading to an AC card to compliment my new router. Monitor: This was more looking to the future. Out of the box its colors have been superb. Never experienced an ounce of lag as to be expected on a 1mhz 144hz monitor. Would HIGHLY recommend! 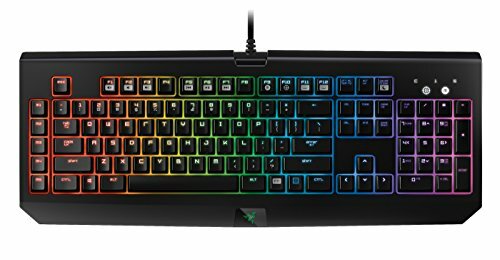 Keyboard: I’ve used Razer pretty much exclusively and never had a single issue with them. I like the aggressive noise that they make, and the feel of them. Mouse: Same goes for the mouse. 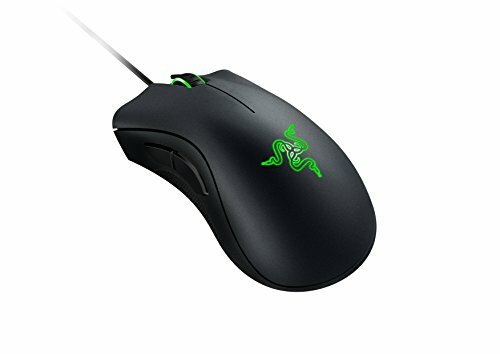 I’ve had several DeathAdder’s (because I usually donate/sell my “old” ones to buddies who are building rigs to help them save a few dollars) and they have all done well for me. 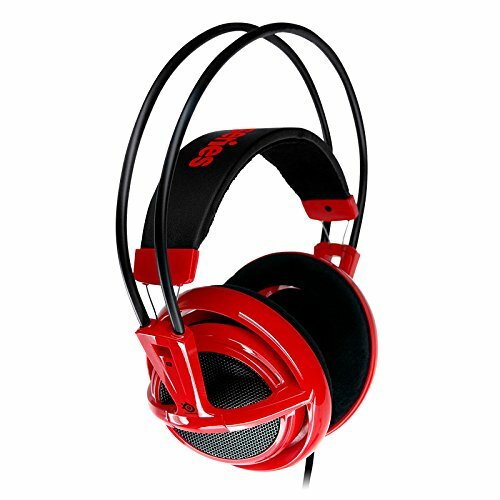 Headset: The V2 comes in at a great price, it is very comfortable, and has quite good sound/microphone. I went with the Pentium G3258 because well it’s cheap, and overclocked. When doing my testing, I was able to push it to 4.8, but the volts were far too high for my liking (1.355) It was stable, but just running far too hot for my taste (73C), and too many volts. I’ve had it running at 4.5 absolutely stable and 1.275V with the average temp being around 55C ish since January with no issues. The H55 has an excellent reputation, and it’s something I can use when I decide to upgrade. It has more than kept up with my cooling needs. : The Gigabyte GA-Z97X-SLI was the cheapest bundle board I could get that had a quite good reviews. It is more than sufficient, and I’ve had zero problems with it. The Team Elite was the cheapest 8gb kits that I could get at the time. The Samsung 850 EVO speaks for its self. They have both been outstanding, and the read/write tests were right on par. The MIS twin Frozr 960 has done quite well in playing games. I mostly play league, TF2, Civ 5/Beyond earth, Skyrim, the Total War series, SC2. I’ve been able to play everything at high or ultra-settings usually well above 60fps. 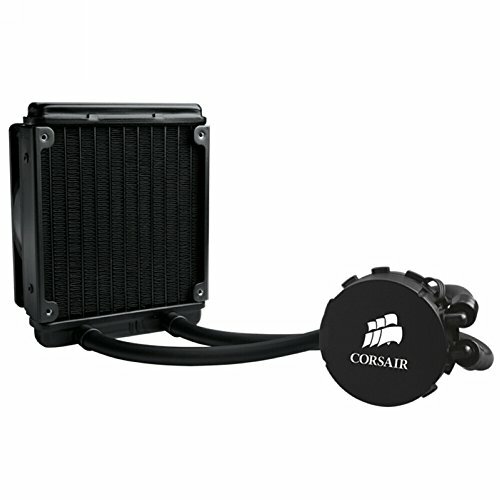 Corsair PSU’s are just good solid PSU’s. The 4800 has done very well. Will be upgrading to an AC card to compliment my new router. Had to use some adapter cables, and they run slightly loud. But they do perform well. This was more looking to the future. Out of the box its colors have been superb. 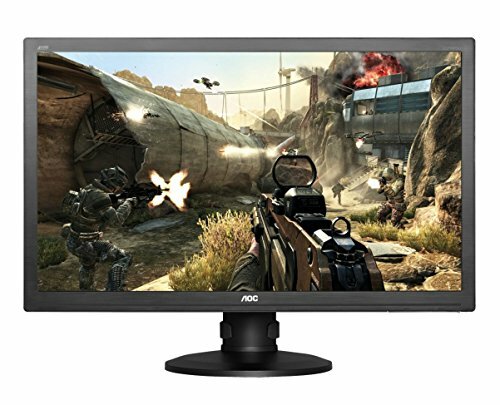 Never experienced an ounce of lag as to be expected on a 1mhz 144hz monitor. Would HIGHLY recommend! The G2460PQU is beautiful.
. I’ve had several DeathAdder’s (because I usually donate/sell my “old” ones to buddies who are building rigs to help them save a few dollars) and they have all done well for me. The V2 comes in at a great price, it is very comfortable, and has quite good sound/microphone.
" Corsair PSU’s are just good solid PSU’s" This is not true at all. In fact the CX units are pretty poorly built tier 4 PSUs. Overall I like the build alot! Thank you! I tried to get the best parts I could for the overall price. The EVGA is significantly better than the Corsair CX. Both are made by low end OEMs on sub-par platforms, but the EVGA has higher-rated(temp) batter quality capacitors. This is why the Cx are tier4 and the EVGA are tier3. There is no reason to ever buy a cx500. There are better units for the same or slightly more money. Even on sale, they are not a good buy. 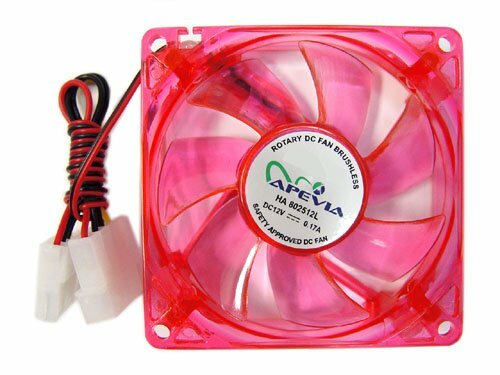 The PSU is the single most important part of the PC. It is NEVER the place to cheap out. I have seen alot of CX units fail. Your CPU is almost the same price as the cooler XD. How's your airflow set up? Front to back? I Think you should've gotten a 1tb HDD instead of two SSD's it would've given you more storage and for a less cost and wouldn't the Pentium bottleneck with that 960? This is just a RECOMMANDATION, not a thing you have to do ,just a tip for you in the future.